Vector Multi-Cook Ovens with Structured-Air Technology perfectly cook four different food items simultaneously with no flavour transfer. 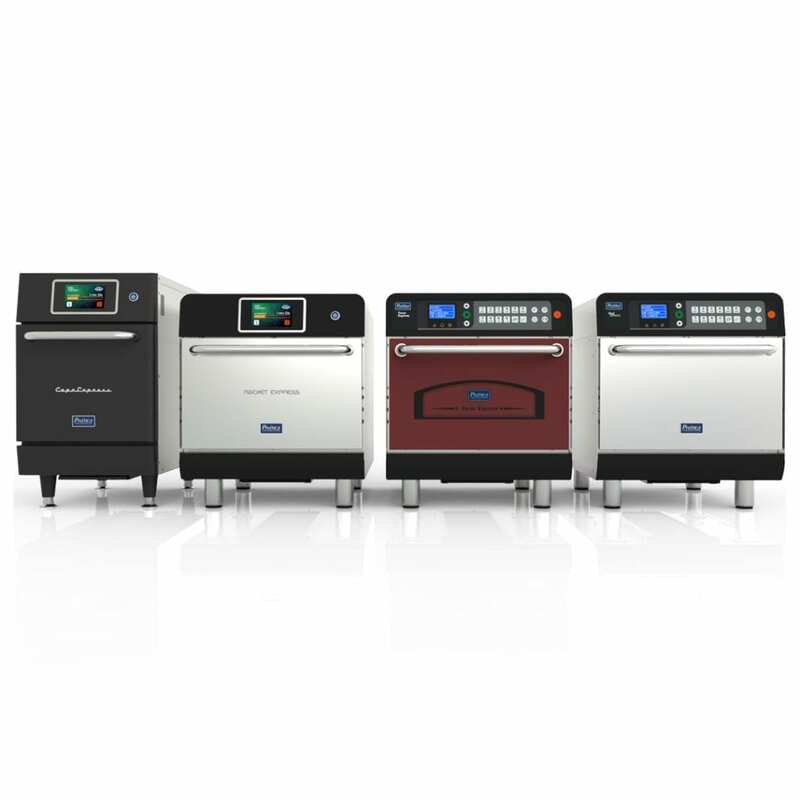 This game-changing innovation offers up to four ovens in one — each chamber with independent temperature, fan-speed and cook-time control for unmatched food production, efficiency and quality. 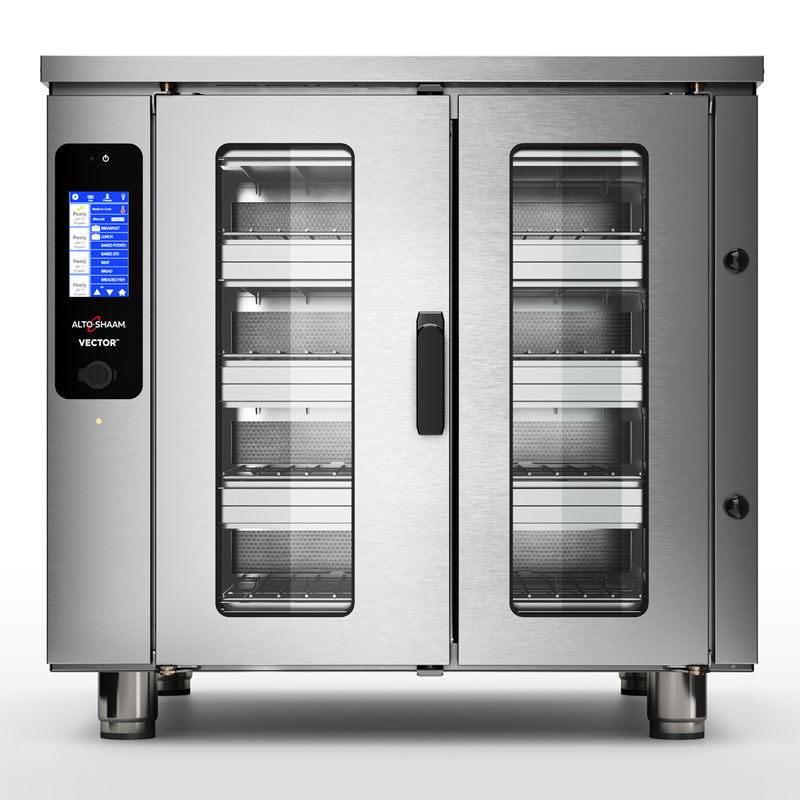 Vector Multi-Cook Ovens benefit operators with menu expansion, reduced labour and cost savings. Ovens available in countertop (H Series) or full-size (F Series) models to meet your needs. Nella Toronto is your one stop shop for all the major brands in commercial kitchen equipment and smallwares. 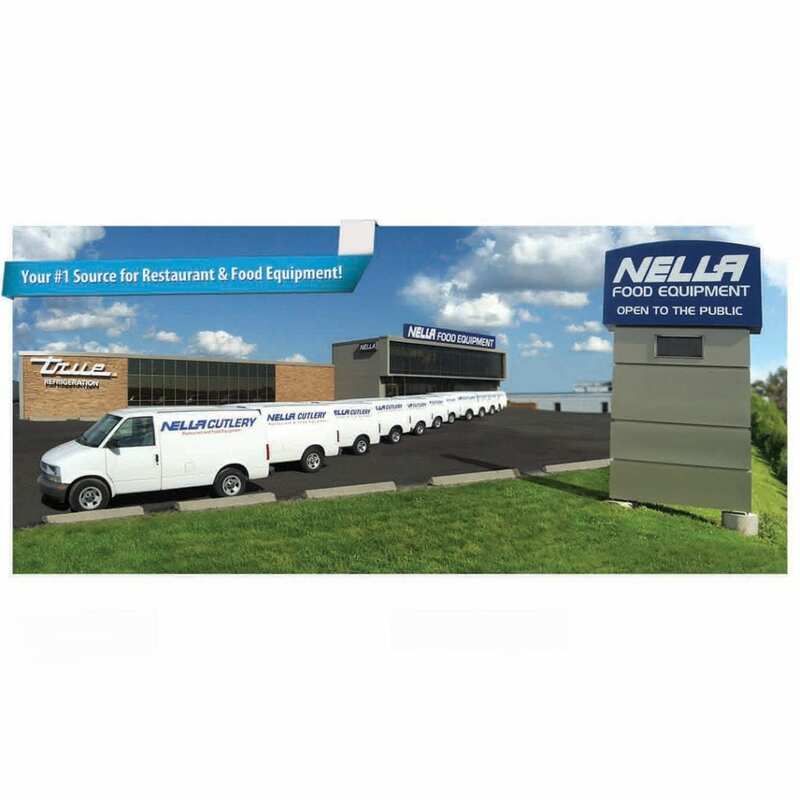 With three locations in the GTA and the largest in-stock warehouse in Ontario Nella Toronto is able to accommodate all of your business needs. Visit nellaonline.com for more details. On trend with specialty-ice popularity, Hoshizaki’s large square cube ice machine, the IM-200, is an undercounter unit — perfect for premium restaurants, bars and clubs — with the capacity to create up to 200lbs. of individual square cubes daily. 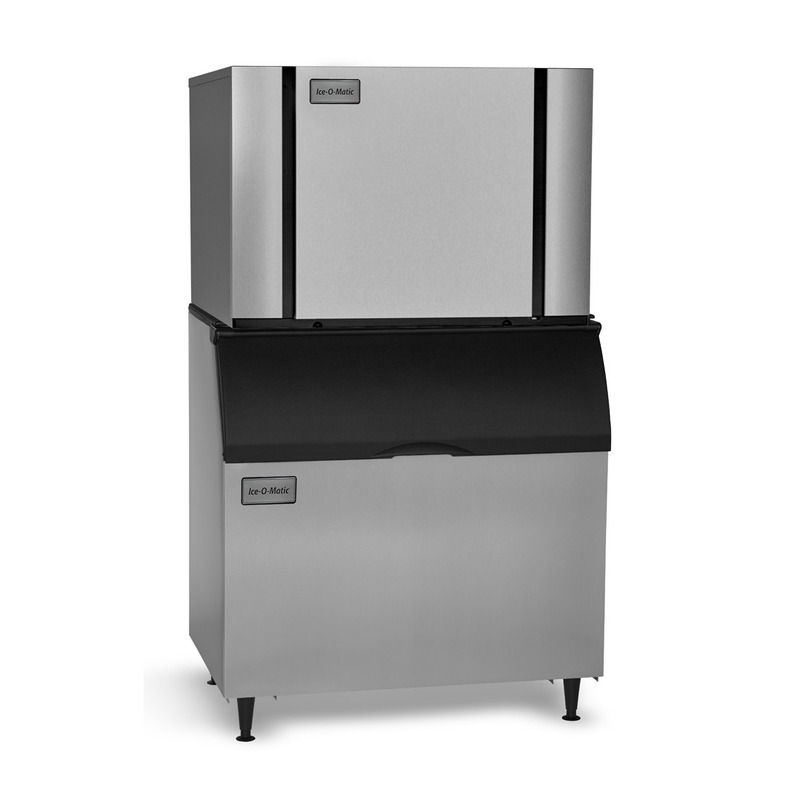 With a 75lb.-capacity built-in storage bin for optimum convenience and small footprint, this machine is the perfect partner for the bartender who requires specialty ice. Chef Works Canada Inc., is a solutions-based, global leader in culinary and hospitality apparel. The company is family owned and operated and offers an expansive array of styles that range from classic to contemporary. Stylish and durable, Chef Works’ apparel is the right fit for any uniform program. The revolutionary Elevation-Series machines from Ice-O-Matic deliver what you demand: clean, wholesome ice — up to 1,860 lbs. every 24 hours. These machines feature the only sealed food zone in the industry for unparalleled food safety — eliminating mold growth in hard-to-access areas. Groundbreaking dual-exhaust technology allows hot-air discharge from the side or top for the ultimate in flexibility. Snap-in and -out plastic parts are dishwasher safe for easy sanitation, and one-touch LEDs signal when cleaning is required. 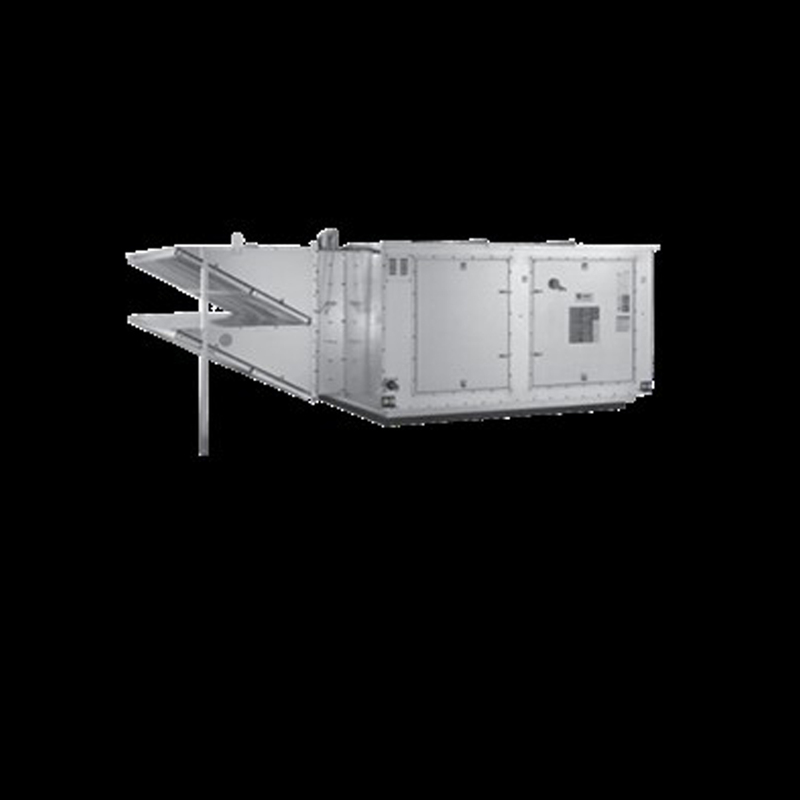 Air Make Up units are needed where large volumes of air are being exhausted — such as your restaurant’s kitchen. 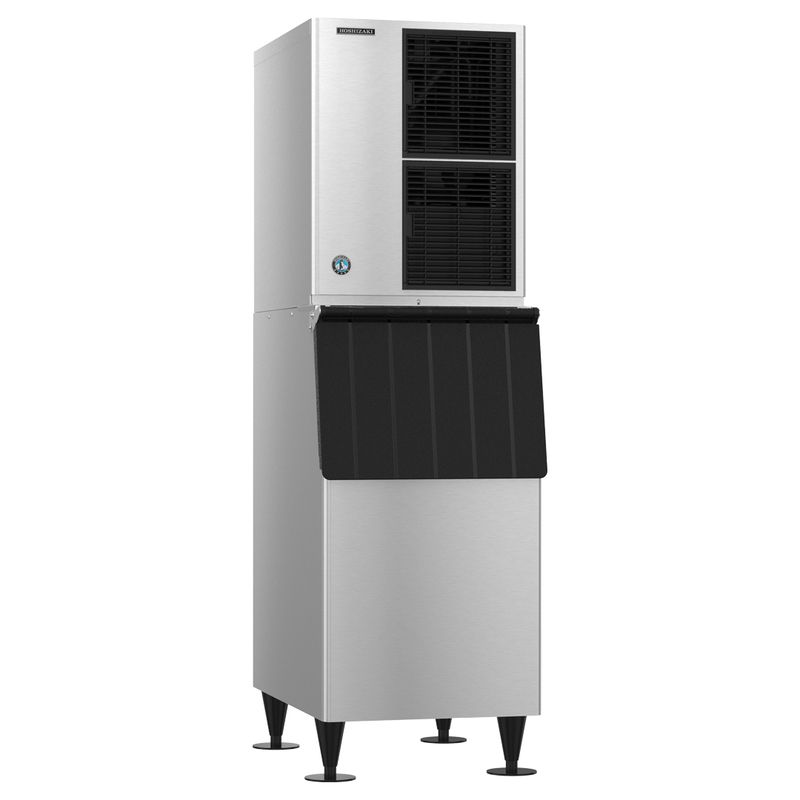 Air Make Up units supply fresh, filtered air to your occupants while maintaining positive air pressure in your building. Doors hard to open? Stale air? Air pockets? Food odours transferring to your dining room? Call to talk to an Energy-Management consultant today. 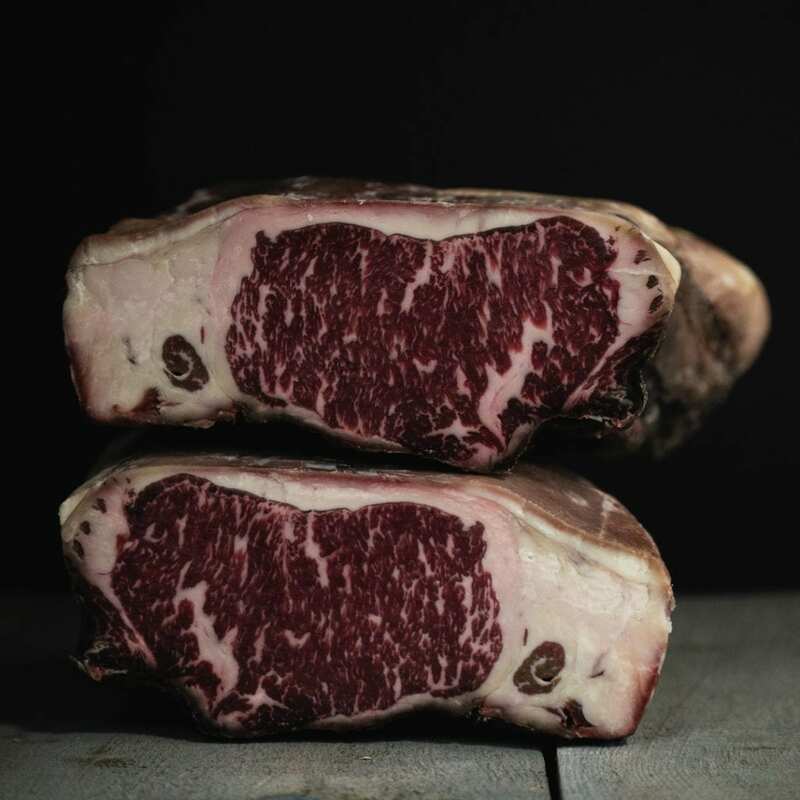 Macgregors, entering its 70th year as an independent, family owned purveyor in 2019, is featuring premium dry-aged, natural beef and pork by Niman Ranch. Niman Ranch is a pioneering leader in natural, humanely and sustainably raised livestock. Representing a network of independent family farmers and ranchers raising sustainable, humane, antibiotic- and hormone-free beef, pork and lamb, it’s the only Certified Angus Beef brand Natural to be 100 per cent certified humane. 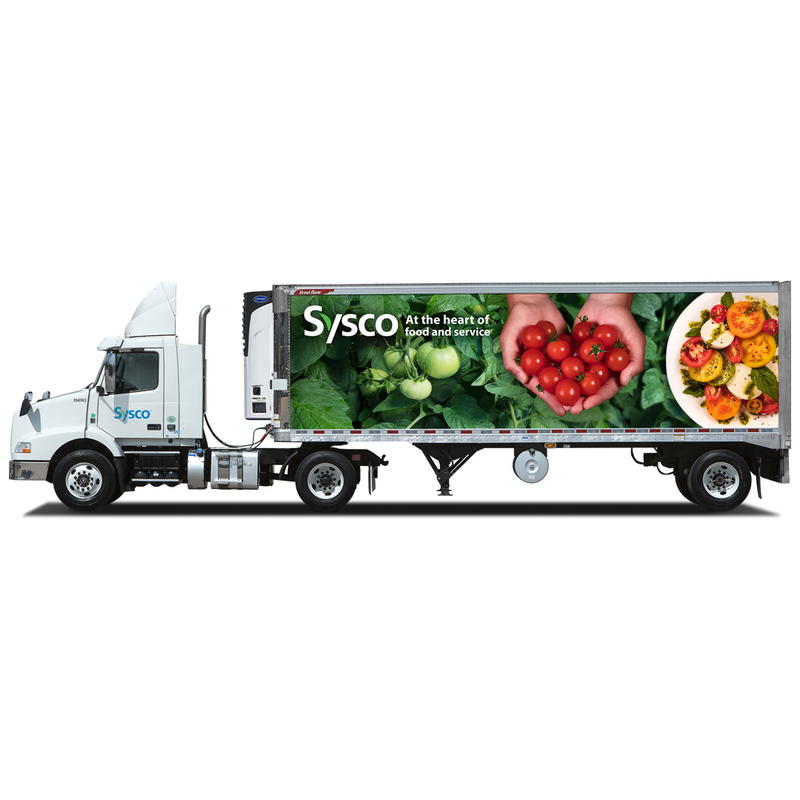 Sysco leads from the heart of food and service to deliver the freshest foods and fresh ideas. Customers can count on Sysco to deliver on-point products and solutions since it’s the global leader, sitting at the heart of innovation, supply, delivery, culinary and more. Celco is a long-established branded wholesaler of commercial-foodservice equipment. The company just launched its Celcook Commercial Microwave Ovens, complementing its highly reputed line of Celcold refrigerators and freezers. Celco also distributes other equipment lines its service guarantee. Please visit www.celco.ca or www.celcook.ca for information on brands distributed across Canada. The Rational SelfCookingCenter offers the most beneficial and cost-effective cooking solution for commercial kitchens available today. 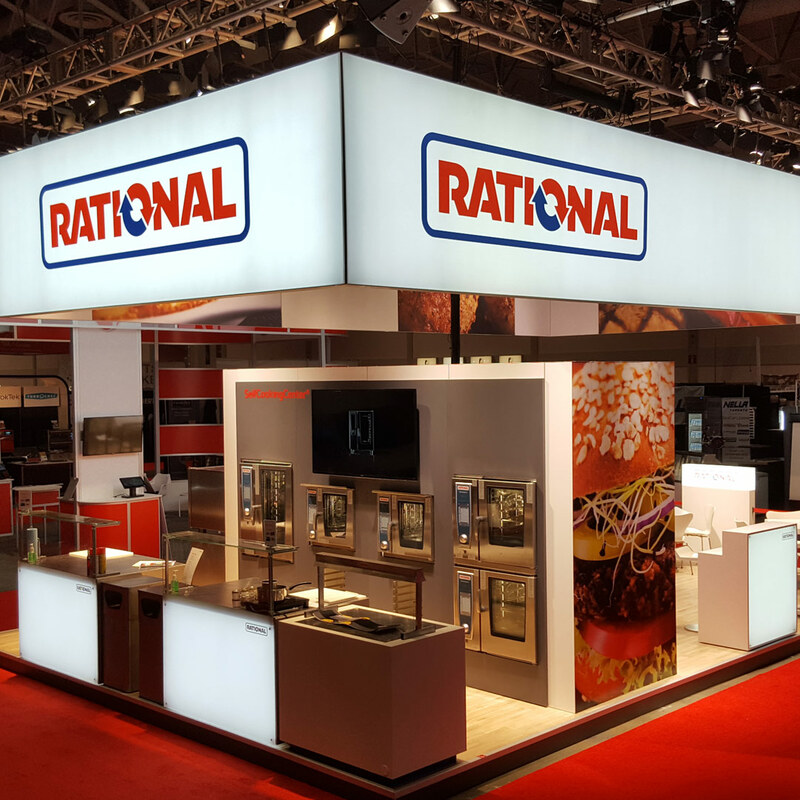 Use Rational’s innovative combi-technology to perfectly fry, roast, grill, steam, poach, bake and much more — all in a single self-cleaning piece of equipment. Reduce your overall labour and food costs, while increasing consistency and quality.